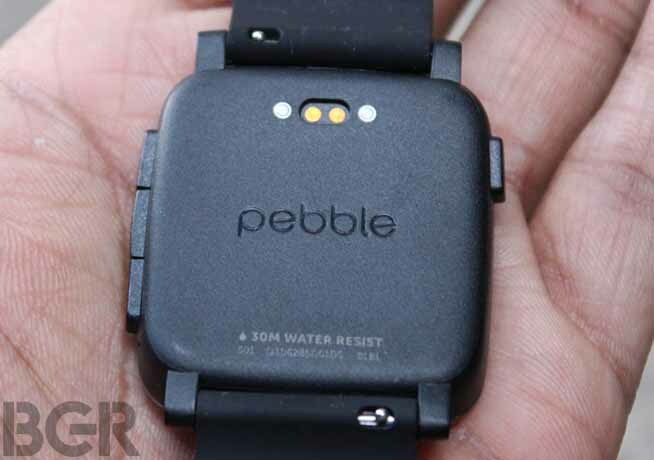 The Pebble Smartwatch Pebble Steel is the second watch from the home, which has emerged from a Kickstarter campaign. 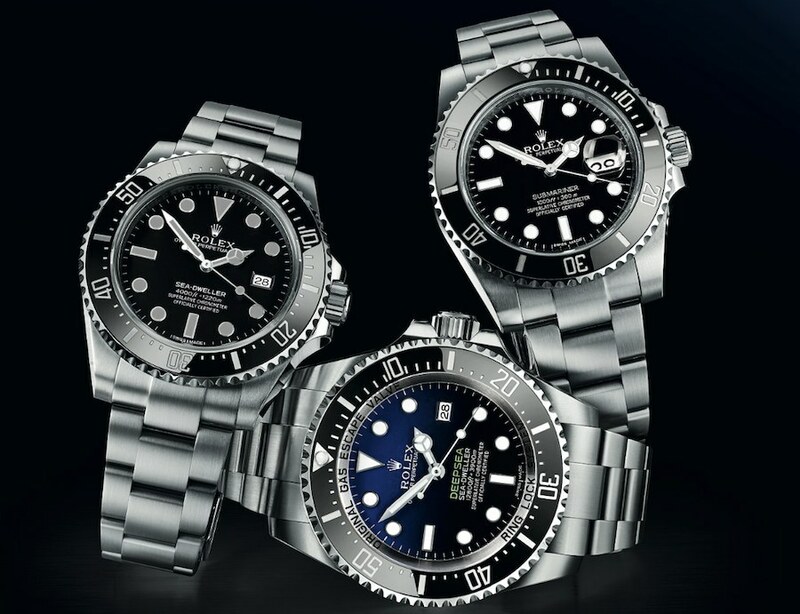 With the steel version, learned the makers of the first generation and provide the updated product line since January 2014. In our review, we review the new version. 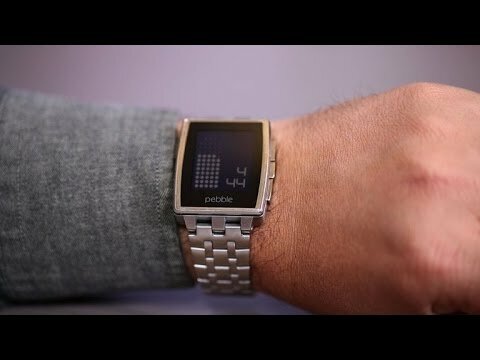 The Pebble Steel worth buying? In the review of Pebble Steel we show what has improved Pebble on the smart watch, where there are still air upwards and whether or not really worth the money for the purchase of the Smartwatch. After unpacking the clock, the first impression is really good. 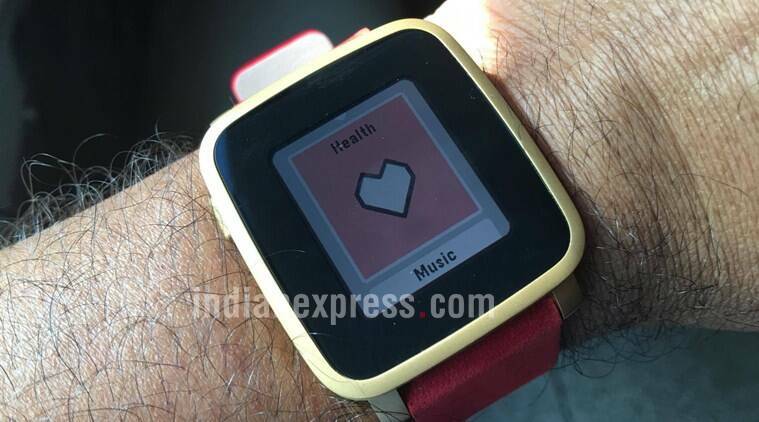 On many images the metal body adds to the Pebble Steel bit clunky – it’s but in no case! On the contrary: the clock is very easy and handy. It is also very elegant and classy. We have both variants, the Brushed Stainless Steel as well as the black mat in a subtle black looked at and are enthusiastic about both neck and neck. Also an excellent impression and have a simple and robust. What then is the closer look who is quite intrusive branding. 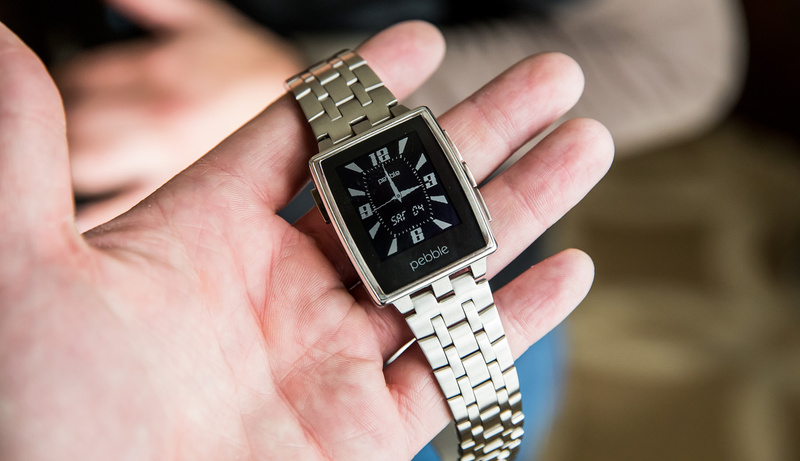 Clear Pebble wants to establish its brand in the market and see the name on everyone’s lips. 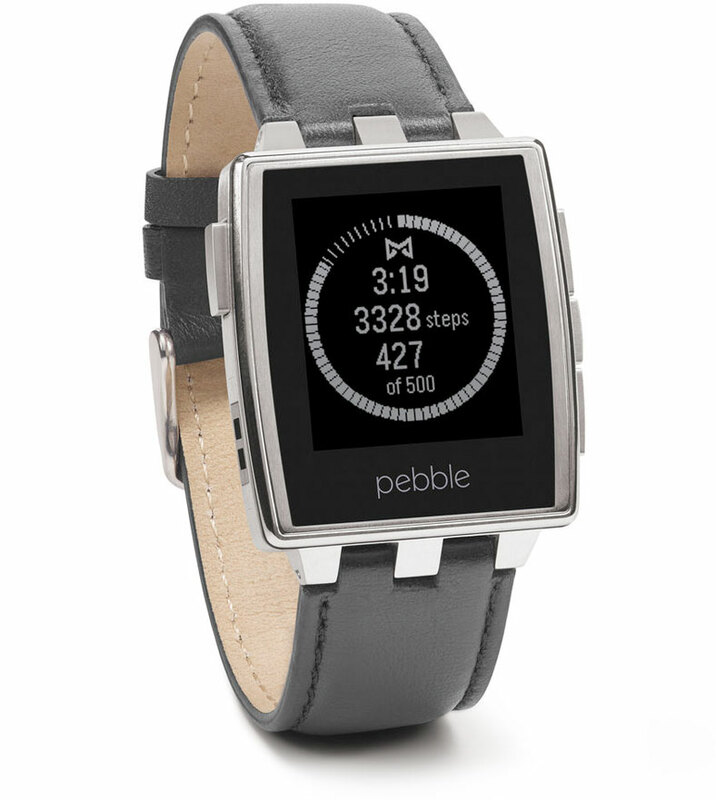 But overall, the word “Pebble” is found four times on the Pebble Steel. This is too much, especially on the front, it would have done even the centralization of the display and the omission of the brands. Pebble of the competition in nothing behind in terms of capabilities. 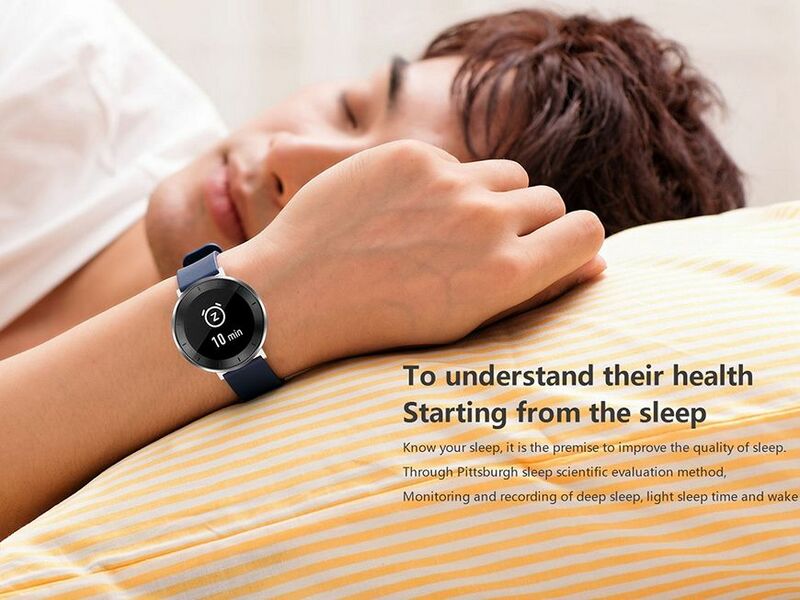 The Pebble Steel is only in conjunction with a digital clock, IOS or Android Smartphone works. Doing everything normally arrives to push messages on your Smartphone, displays comfortably on the wrist – emails, Facebook / Twitter messages, SMS, etc. To do this, simply connect via Bluetooth is necessary. In addition, Pebble provides an in-house app store with third-party apps customized specifically for the Pebble Smartwatch as also the Pebble Steel. Virtually no limits are set functions. Health, sports, games, news, music, remote controls and much more. Also dials, known as Watchfaces, can be found in the store, so that the design of the watch can be changed simply by clicking. The store is accessible via Smartphone app on your mobile phone. 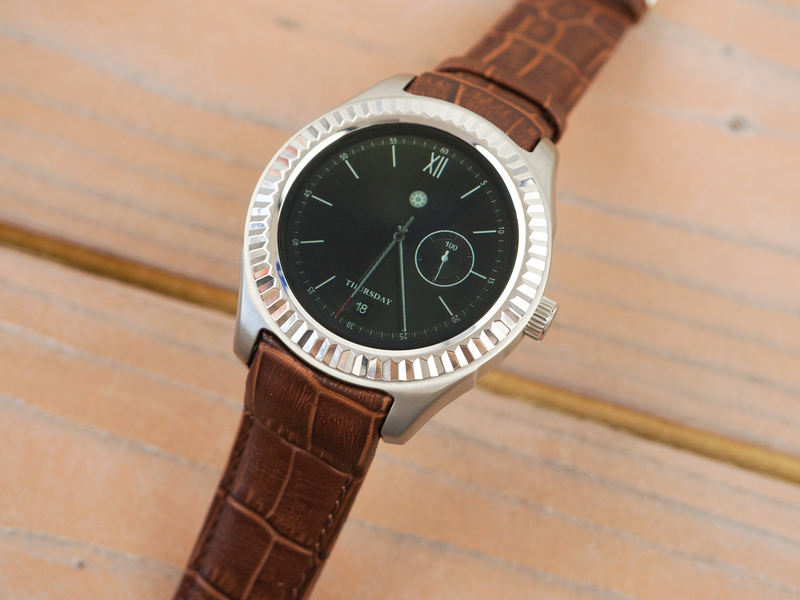 The Pebble Steel is one of the most advanced smartwatches on the market in any case. Of us there is a thumb especially due to the numerous capabilities due through the app store high. 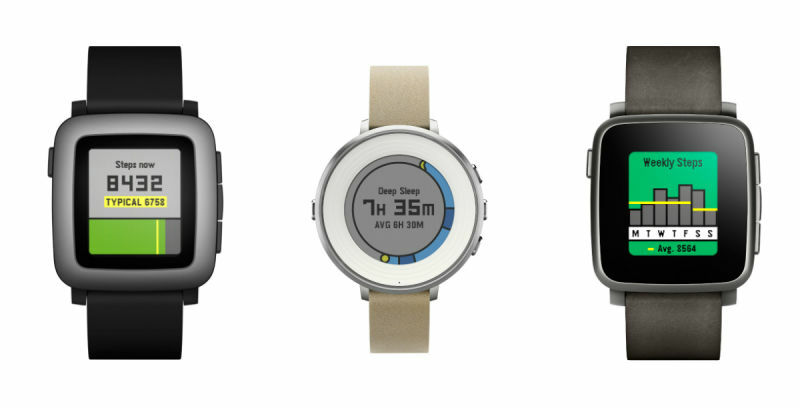 In terms of design Pebble standards as well, which is by far not reach other manufacturers. Whom the watch the prize is worth, she can later buy. Compatible smartphones: all Android and iOS devices. ARM Cortex-M3 processor with 1.5 inch e-ink display. Size: 3.4 x 1 x 4.6 cm. If you are interested, you can the Pebble Steel buy at our site. Wearable Devices: How Much Tech Fits on Your Wrist?